How To Live A Longer, Happier And Healthier Life is a plain speaking straight talking health guide for anyone who wants to improve their health and happiness to live a longer life, based on scientific research and sound thinking. To increase the likelihood of being physically healthy and living past one hundred years in good health shouldn’t be left to chance alone. This health guide unlike most health guides out there will help you quickly get a healthy lifestyle, by telling what you need to know - without the background noise. 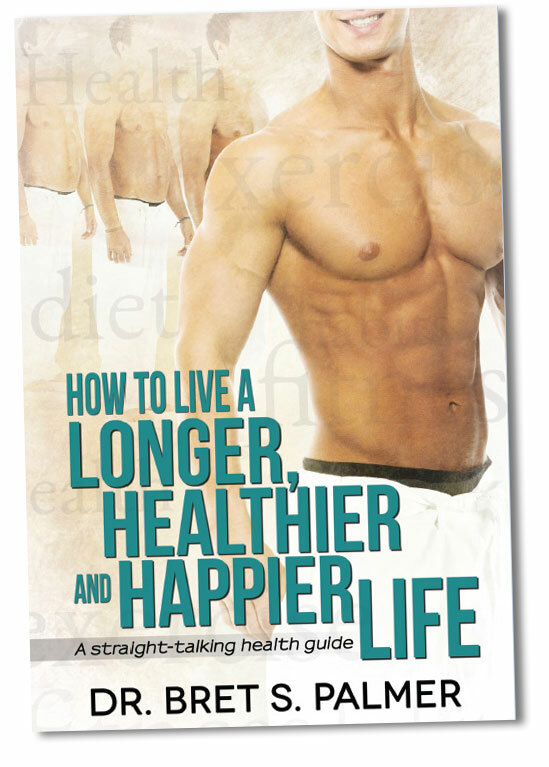 Click left to buy How To Live A Longer, Happier And Healthier Life right now!